A few of the wonderful people raising funds for research to cure spinal cord injury. 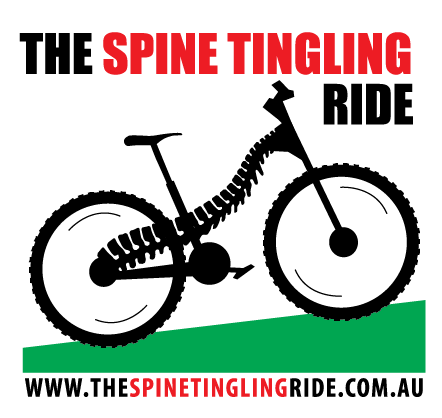 In March of this year, Andrew Kerec will take on the punishing, self-titled and self-designed ‘Spine Tingling Ride’ – a 5,450 km solo journey across Australia by mountain bike to raise funds and awareness for SpinalCure and other life-changing not-for-profits and initiatives including Hartley Life Care and Livable Housing Australia. The ride connects two places near and dear to the hearts of the Kerec family.